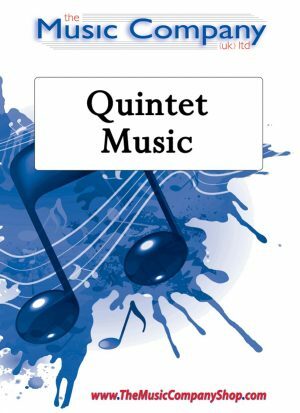 Windlesham Warriors, a four movement suite, was written for the West Sussex Junior Band Day, and so lends itself well to be playable for youth bands and lower section bands alike. 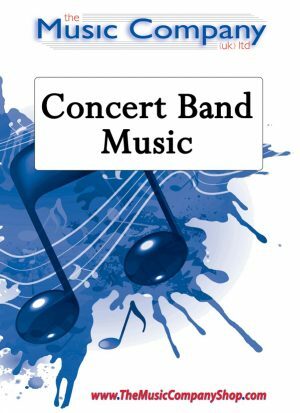 A parallel Concert Band version has also been carefully scored, enabling a joint performance between a brass band and concert band to take place seamlessly. Windlesham Warriors, a four movement suite, was written for the West Sussex Junior Band Day, and so lends itself well to be playable for youth bands and lower section bands alike. 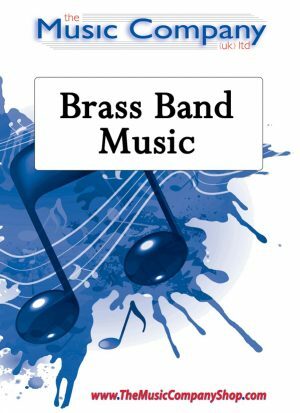 A parallel Brass Band version has also been carefully scored, enabling a joint performance between a concert band and brass band to take place seamlessly. An up tempo concert march with interesting influences to match its title. This highly acclaimed concert piece, originally written for the Leyland Band, has a strong rhythmical element which makes for compulsive toe-tapping and the need to ‘get into the groove’! 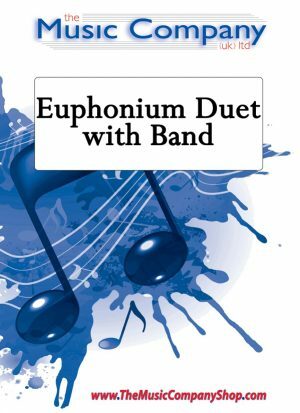 Duet for Euphoniums and band. Flexi-Collection World Tour Series Complete Album offers a money-saving option to purchase ALL 8 titles from the series in one album. With a 25% saving against the total price of purchasing the titles individually, the World Tour Series Album is a great way to create varied, versatile and flexible repertoire for your junior band in one album. A Christmas Special! An extremely fun take on some of the Christmas favourites – full of surprises for band and audience! Bringing the intensity and distinctive style of the Tango dance into the band context. This piece is an ideal number to bring an up beat change to a programme and also offers plenty of opportunities to incorporate a little choreography and even costumes! Brass quintet – as performed by Halle Brass.